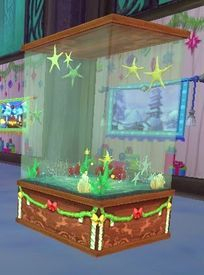 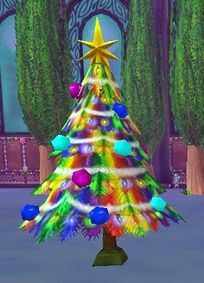 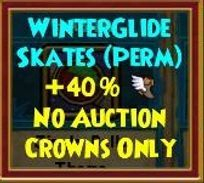 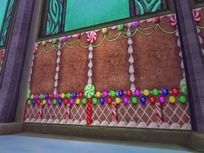 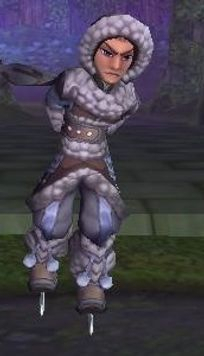 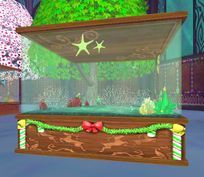 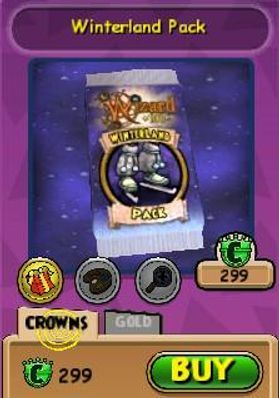 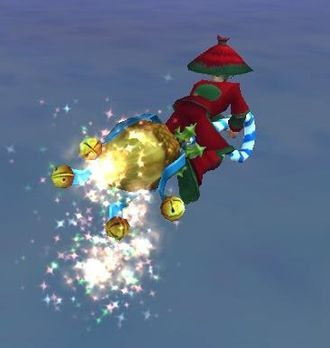 The Winterland Pack was introduced during the 12 Days of Christmas of 2014. 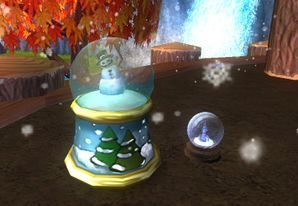 The regular Snowglobe is on the right and the new Grand Winter Globe is on the left. 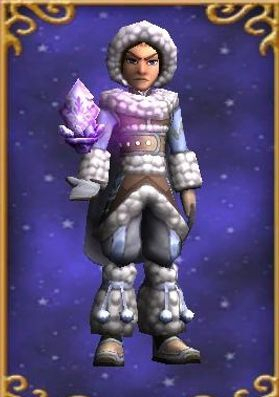 The Grand Winter Globe is a brand new item introduced in 2015. 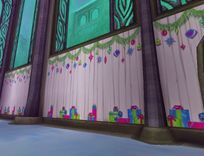 Both do make it snow in their small local area. 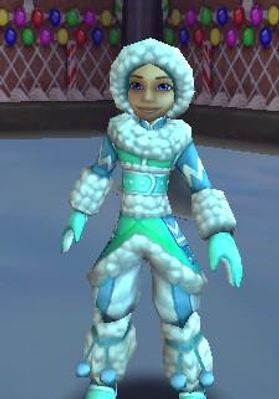 Thanks to Destiny Rain for help filling in the very last gear stats!